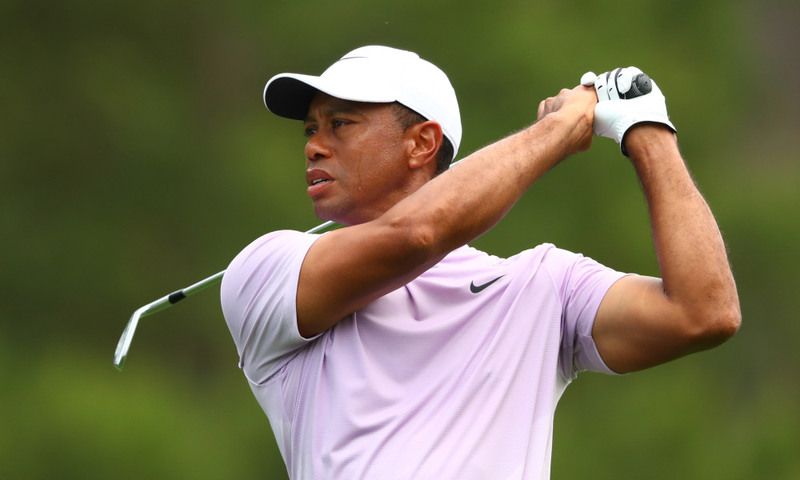 A very exciting tournament of Masters has been underway the last three days and even if you have been living under a rock you know about Tiger Woods’ excellent play. He is currently tied for second with eleven under par. This comes as no shock to avid sports bettors as the opening Masters odds had him near the top. Below you can see the top of the leaderboard as well as the current odds heading into the final day. Betting on the Masters can be accomplished by visiting any one of the top online sportsbooks.